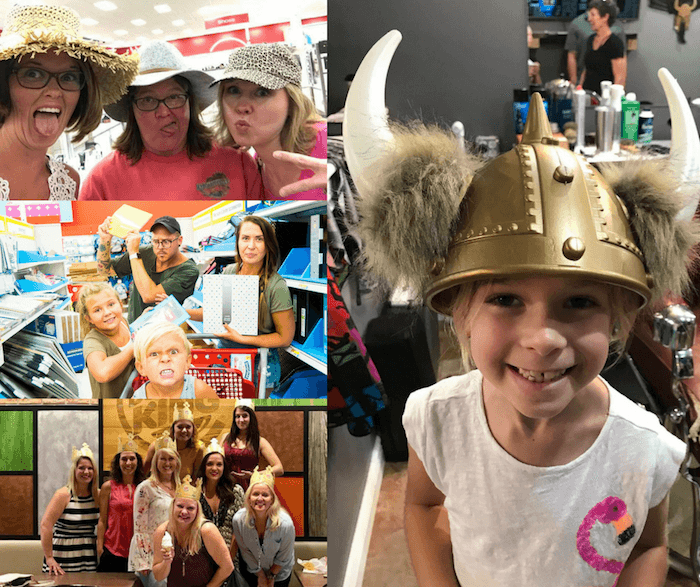 Wild Goose Chase | Rutherford County's most EXCITING Scavenger Hunts! Are you competitive? 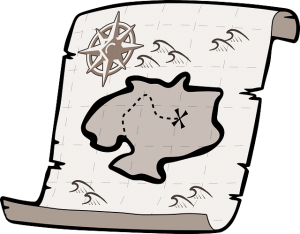 Want to challenge your friends to a fun-filled scavenger hunt? Divide your friends in teams of 2 or more and set off to see who can complete the most tasks in an allotted time period. In this game, the points DO matter and the winner is determined not necessarily by who is the fastest, but by who is MOST daring! Take team building to another level and create a one of a kind event for your staff, leadership team or youth group. Stay together in a scavenger hunt and make the most of your time together. You will have crazy and exciting tasks to complete, but do them together and share the embarrassing stories with the world! Get everyone in the pictures and enjoy exploring the town and all the fun stores and places together. Want to make it a walking hunt, we can do that, too. No time limit, just FUN! Our scavenger hunts are so personal, we come to where you are. Want the hunt to start at home? We will meet you there. Want to start at dinner? We will be ready when you finish. If you want a walking hunt around Downtown Murfreesboro, that is where we will start. Get creative and think BIG! We will meet you where you are and exceed you expectations. Ready Player One, first a book and now a major motion picture, is a nostalgic sci-fi journey through the awesome 80’s! Enjoy this fun hunt throughout Murfreesboro to celebrate the One Book of Rutherford County. WHATEVER YOU ARE CELEBRATING, WE CAN MAKE IT SPECIAL! Whether you are celebrating a birthday, anniversary or wedding, we can make a special event for you. With a little detective work from our end, we can specialize the hunt to center around any person or event. For a 40th birthday gal, we can tailor it to be all about her and some of her favorite things. For a graduating fella, we can personalize the hunt around his favorite places. How about a bride-to-be? Maybe you have to get a picture of where she met her sweet-thing, where they went on their first date, or even where he popped the question. 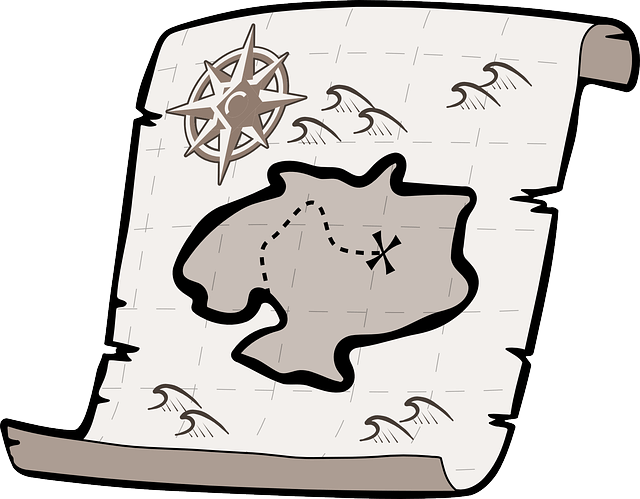 Make that certain someone feel special with a scavenger hunt centered around them and make it even more memorable with ALL his/her friends and family involved!